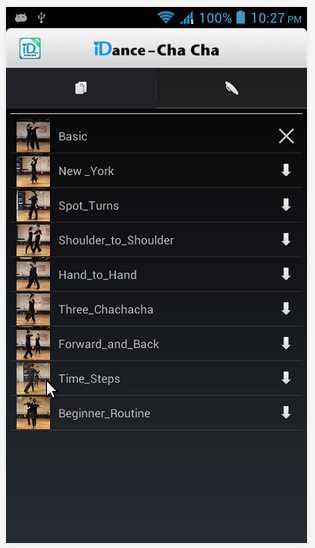 iDance Cha Cha Lite is a video app aims to promote the fun of International Latin Dancing and the dance of Cha Cha Cha. You can learn how to dance each international cha cha cha syallbus step and routine by watching our videos to help you practice and remember. Below are some screens of the android app. 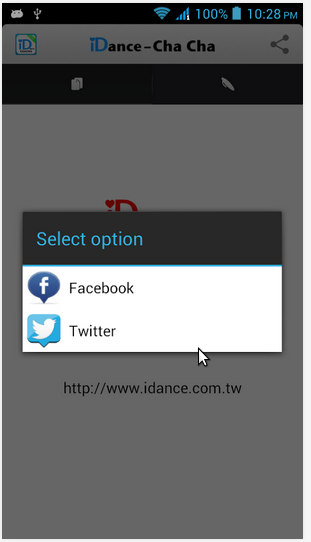 This entry was posted in My Work and tagged android, idance. Bookmark the permalink.